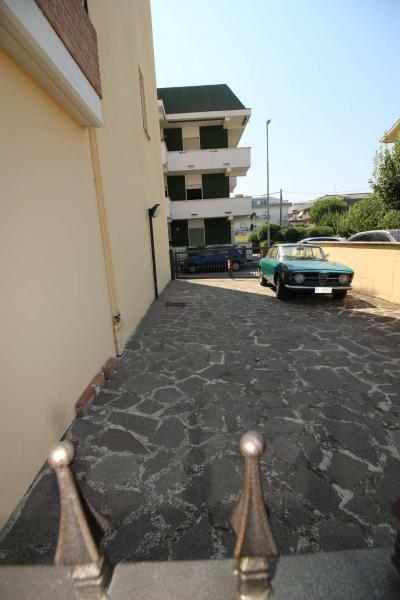 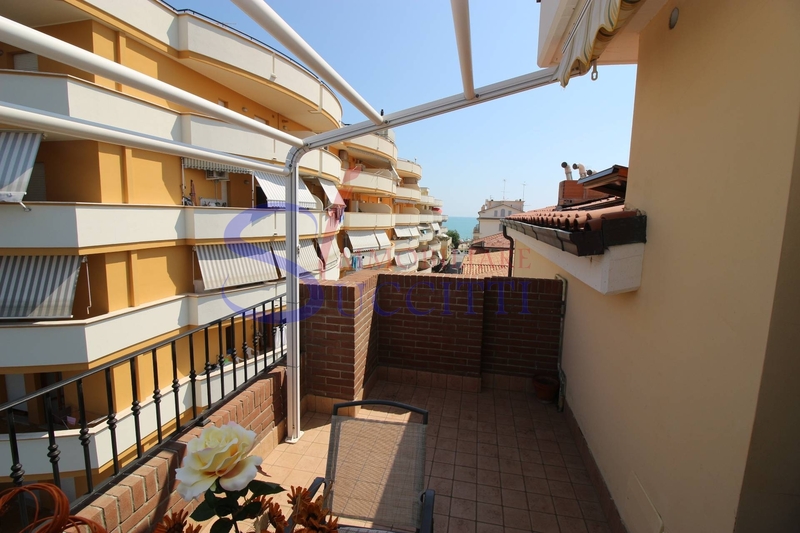 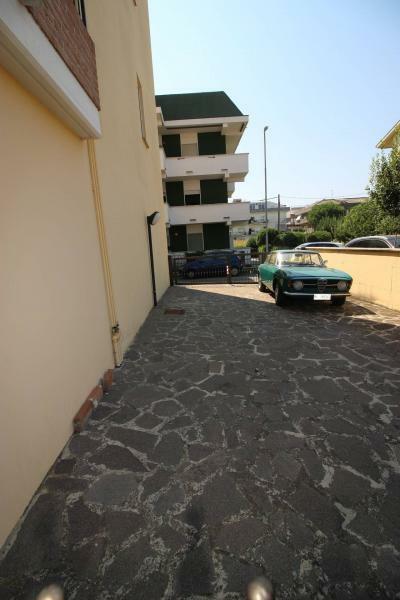 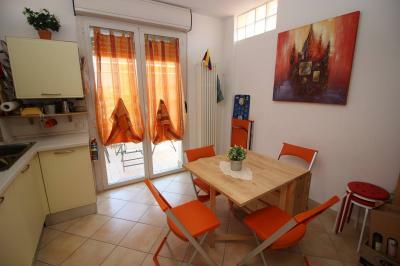 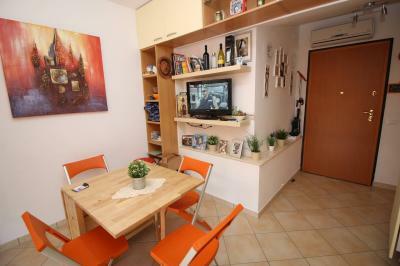 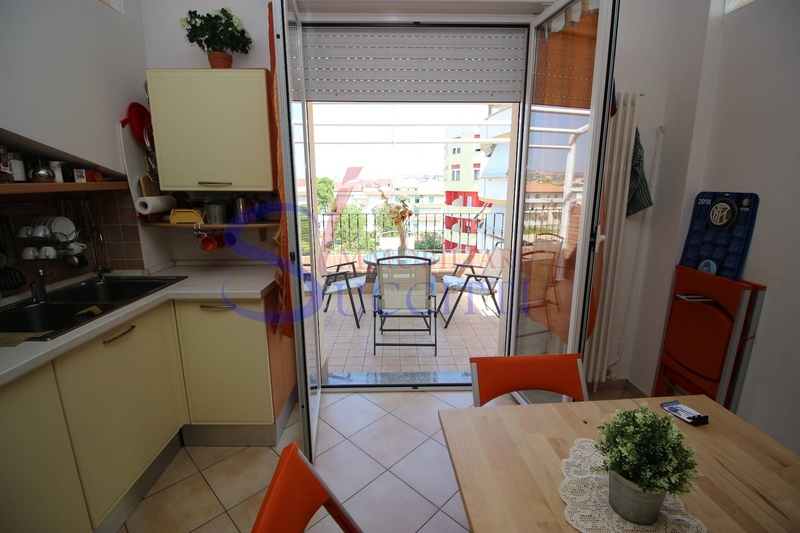 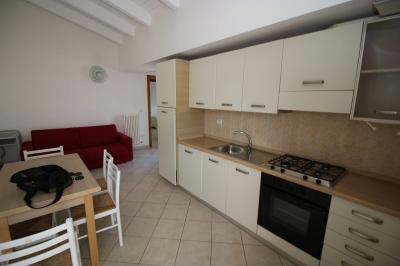 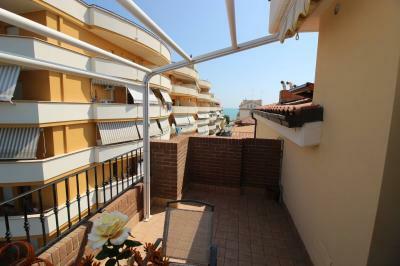 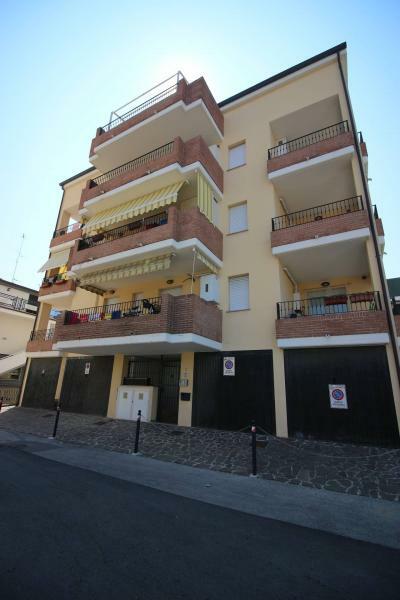 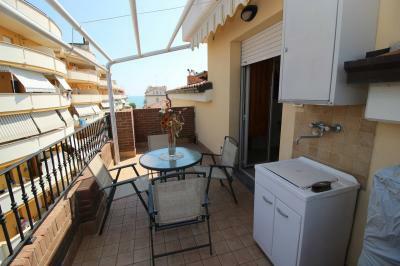 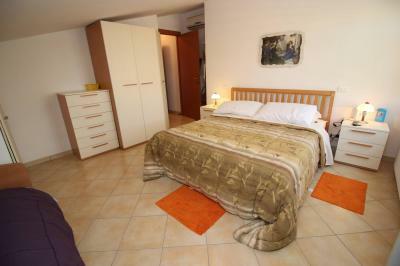 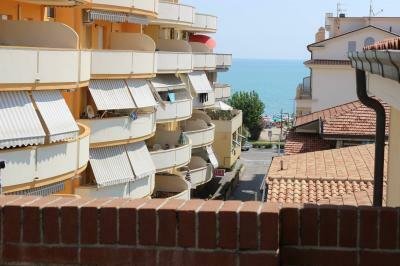 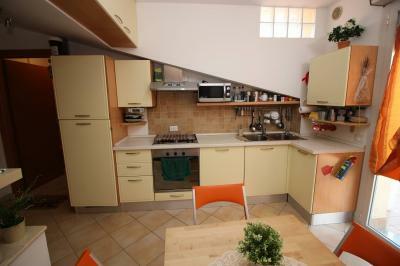 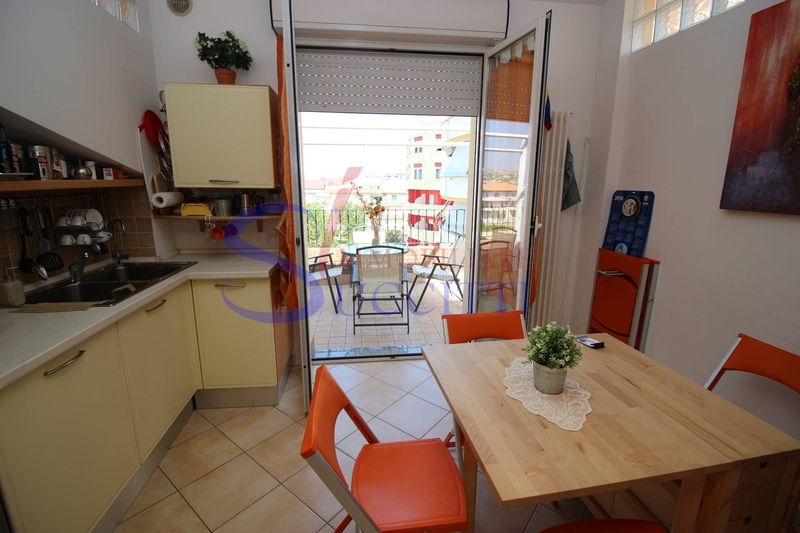 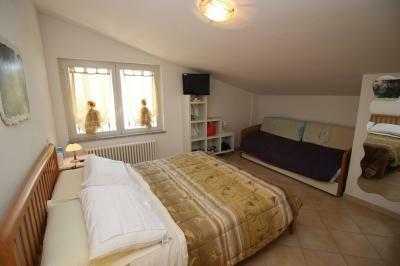 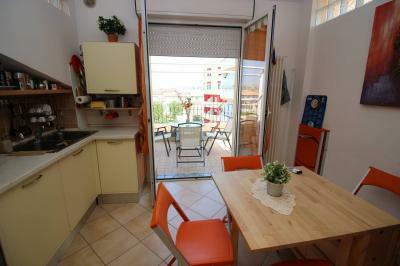 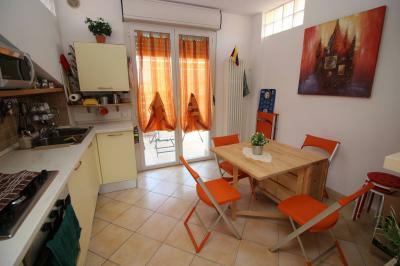 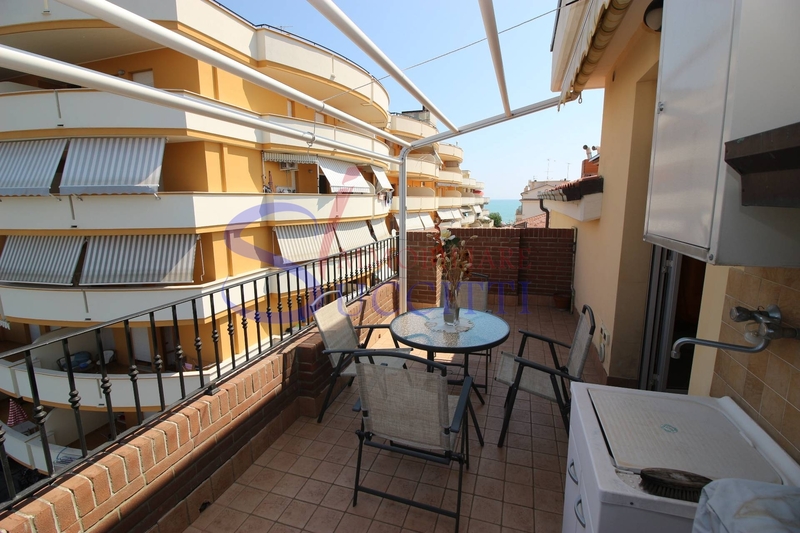 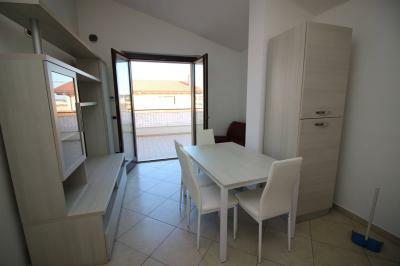 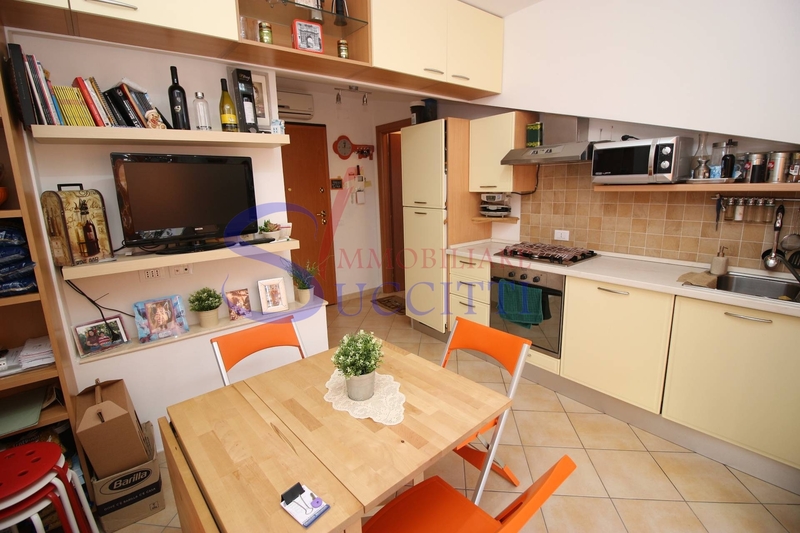 LOFT for Sale in Alba Adriatica only 100 METERS FROM the SEA. 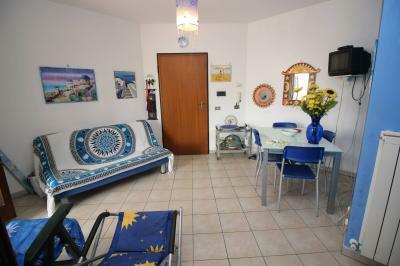 We offer for Sale in Alba Adriatica, in a small building just 100 meters from the sea, a nice mansard with balcony overlooking the sea. 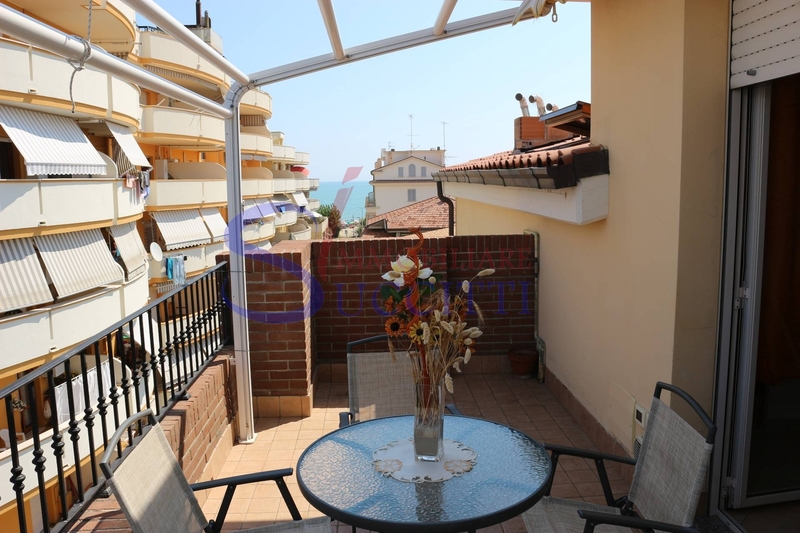 The solution, located on the fourth floor with lift consists of living room with kitchen, which leads to a comfortable terrace with tent, exposed to the North where there is sea view, large double bedroom facing West and bathroom with shower and window. 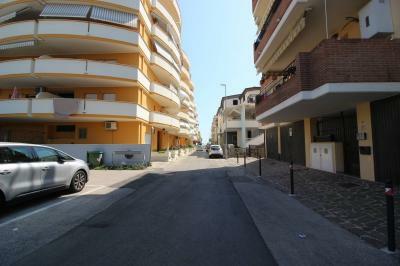 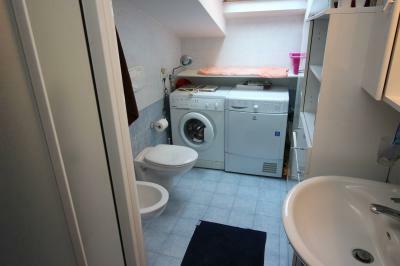 The property is sold furnished and air-conditioned and includes a convenient parking space inside the building. 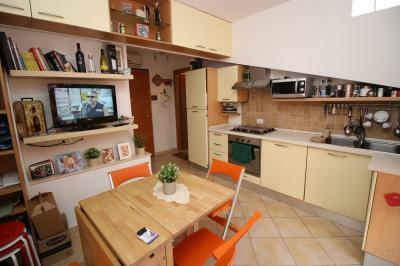 It should be noted that about the building housing recovery process is in progress of Attics (art. 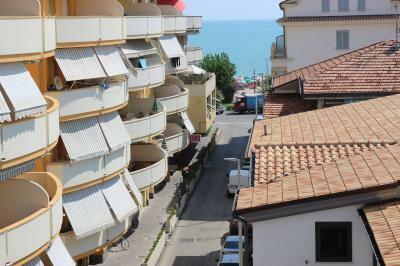 85 of L.R. 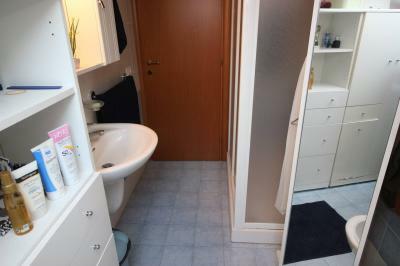 15/2004) process that will end no later than December 2018.